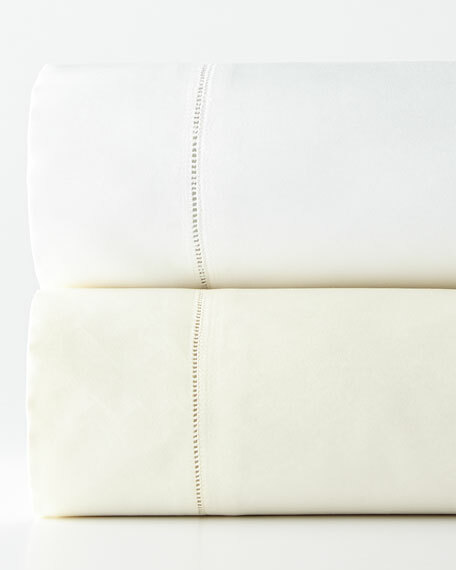 Set includes flat sheet, 17"D fitted sheet, and two king pillowcases. 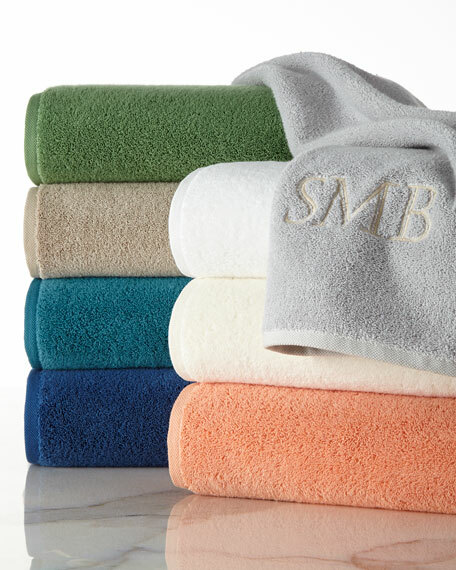 Low-twist, combed Turkish cotton terry. 650 GSM. Lightweight, ultra-absorbent, and generously sized. 40" x 70". Machine wash. Made in Turkey. 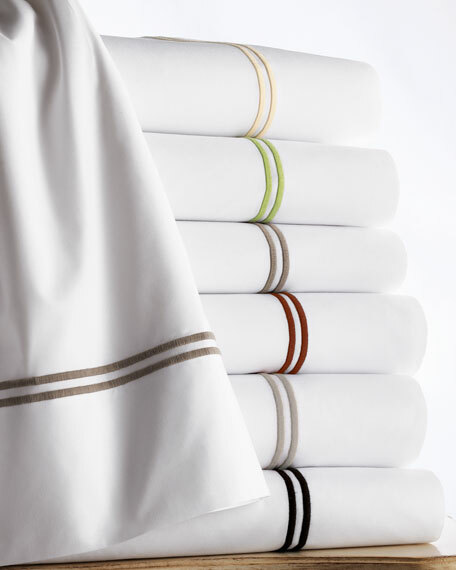 Treat yourself to 1,020-thread-count sheets woven in Italy. 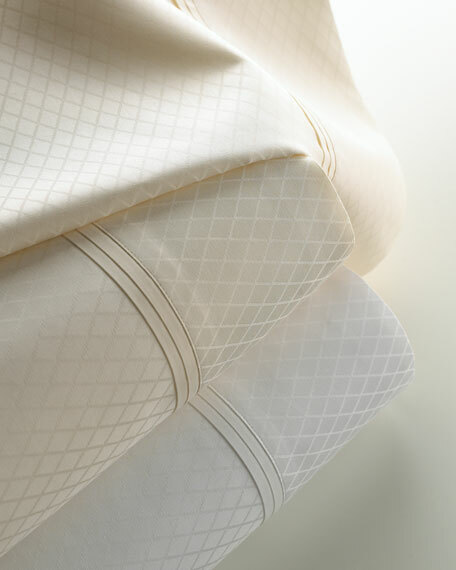 The long-staple cotton sateen fabric has a satin-like softness, sheen, and drape. 17" deep pockets. Machine wash. Made in Italy.